The National Park Service and the Parks Conservancy work together to enhance visitor access, protect and restore natural and historic resources, and tell the amazing stories of this richly layered site. Lands End holds an important place in both Ohlone and San Francisco history, having been a Native American fishing ground, a treacherous coastline for doomed ships, and home to an amusement park and swimming facility. This part of the Golden Gate National Parks lies in a unique environment where fresh water meets the Pacific Ocean, and it supports several critical habitats. Restoration of the native landscape continues at Lands End. Recently completed trails and overlooks have created a safer and more scenic experience for visitors. Interpretive elements embedded in the striking landscape help tell the story of this site. 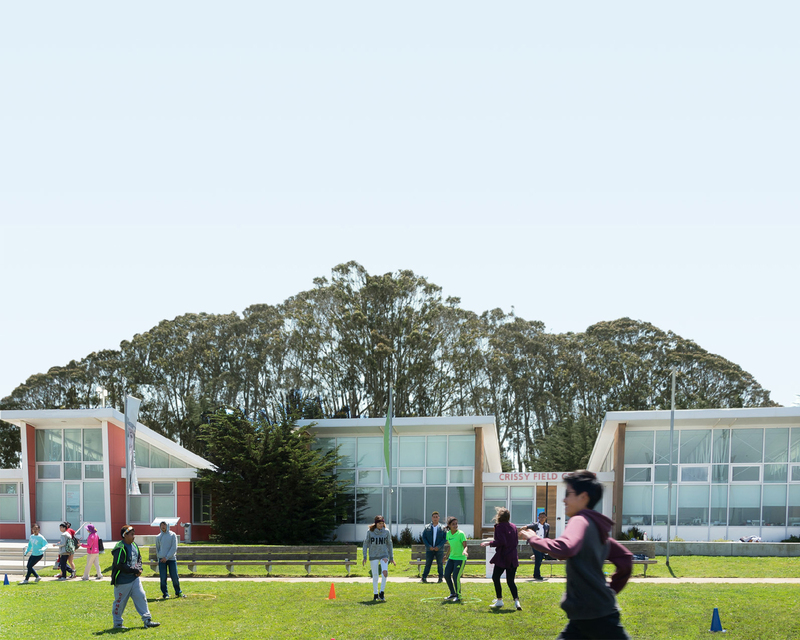 These efforts have been enhanced by the new Lands End Lookout visitor center, which includes a park-themed bookstore, café, and other amenities. You can learn more about these projects below.